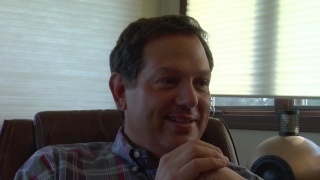 Screenshot of Marc Blank, from GET LAMP. 2006.
current 01:42, 5 October 2008 1,280 × 720 (191 KB) Jason Scott (Talk | contribs) Screenshot of Marc Blank, from GET LAMP. 2006.